Our Scheduled Rides depart at a fixed time. Some are facilitated group rides, others fully supported rides with support vehicles and rest stops. This has been the very essence of the Great Western Bicycle Rally since it started in 1965; making new cycling buddies, discovering new roads with a local rider and riding with groups of other bicycle crazy or just fun loving people on two wheels. Participation in all these rides is included in your entry fee. A group ride with two different pace options; mild and hot. Lead by our local ride leaders, it also goes via the Time Trial course to give you a shot at that. Approximately 40 miles. A steady, social group ride leaving from K-Man Cycles in Paso Robles after enjoying free coffee and cake at the store. Approximately 30 - 40 miles lead by local ride leaders. Star Farms is such a fun location to visit that we want to help you get out there and have some FUN! Throw a bag of clothes, your swim trunks, towel and some lunch into our support vehicle and we'll drop it off and pick it up for you. 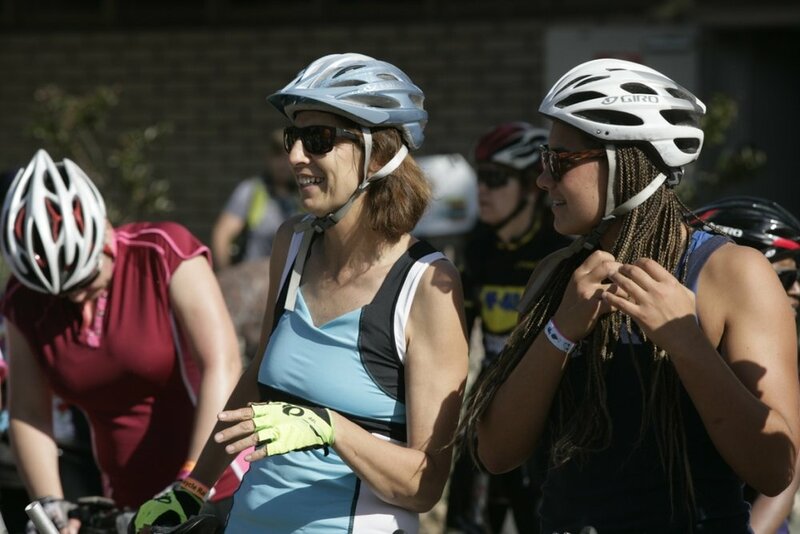 This social, easy paced ride takes place to give you a chance to connect with the Festival friends and possibly Festival staff and volunteers. You can bet there'll be a coffee stop somewhere in there too! A selection of rides out to some of our partner wineries. Each ride has a different feature to it with options for private wine tasting, a sit down lunch, a picnic lunch by the lake or other delights still to be organized! Test yourself on some of Paso's dirt road with our fearless Captain of the Dirt to guide you. Finishes at BarrelHouse Brewery! 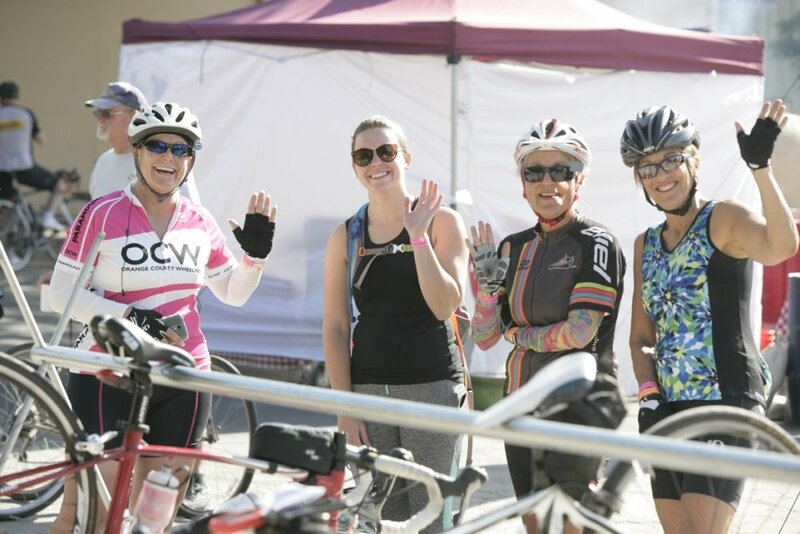 The Velo de Femme is a beautiful course offering women cyclists a chance to take part in a fun 20 mile ride together with great support, camaraderie and awesome ride leaders. We kick off the ride with a group roll out and regroup at our rest stop in Templeton where we have fun activities, contests and delicious foods. To complement the Velo de Femme we have a series of clinics over the weekend at the FloraVelo booth where we'll help you with riding skills, biking confidence and basic bike maintenance. Entry into the FloraVelo Velo de Femme is included in your event entry fees. Sunday Funday! Take on a 75 - 100 mile challenge with lunch provided for you at a relaxing location to be announced. We'll have a party waiting for you at the finish with music, beer and festivities. Entry into the Sunday FunDay Lunch Ride is included in your event entry fees. Please make sure to pick up a lunch ticket from The Hub in advance. More details HERE.